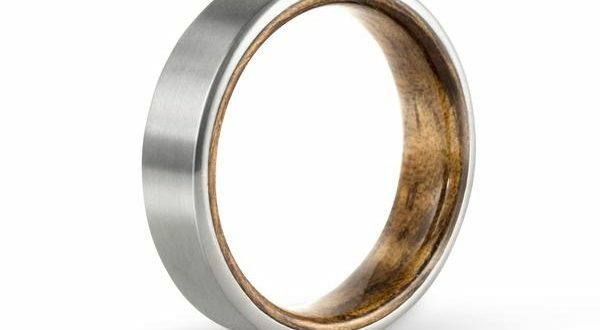 Home Jewelry Shopping For Your Wedding Ring? Go For Platinum! By Lauren MaceFeb 19, 2019, 08:50 amComments Off on Shopping For Your Wedding Ring? Go For Platinum! Your wedding ring is like a personal asset that you would never want to share or sell off. Expectedly, most girls spend a considerable amount of time looking for the right ring. If you are looking for something rare and unique, opt for platinum, which is a great alternative to gold. Here are some quick facts. Counted as one of the rarest and most precious metals in the world, platinum has a charm that can be seldom matched by others. Yes, gold trades more frequently and often, but platinum is for celebrating love. Once it was only a choice for the elite, but now, you can get platinum rings at really affordable prices. Platinum doesn’t tarnish or lose its shine over the years, and you can always pass it on from one generation to another. 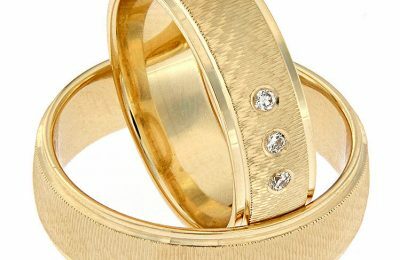 Finding platinum wedding rings for women is easier than ever, thanks to online stores. Before we talk about the buying tips, let’s talk about some of the basic aspects. 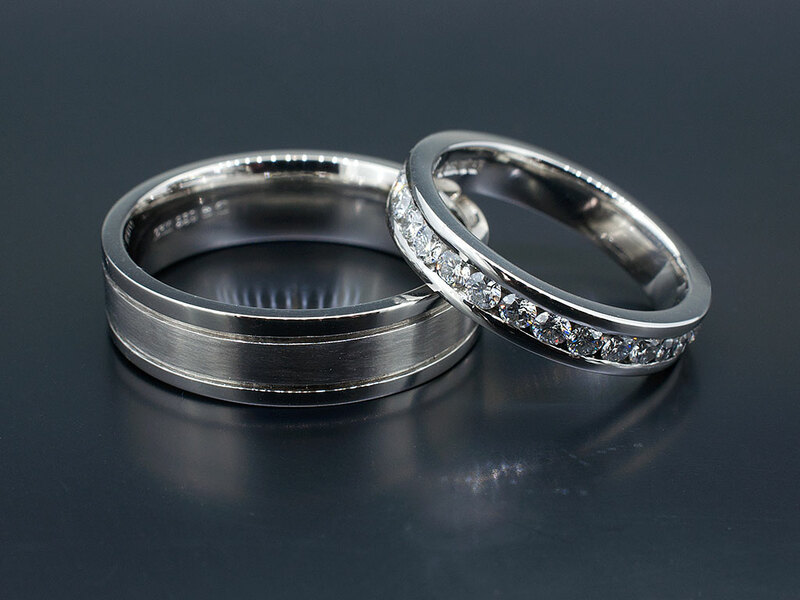 Platinum rings contain 95% platinum at best, and the rest is usually a mix of gold and palladium. 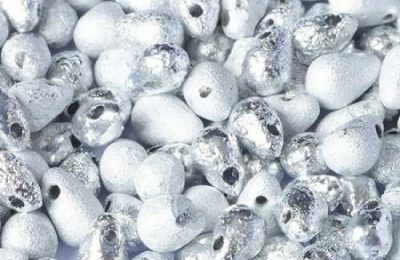 Make sure that the product doesn’t contain nickel, which can cause allergies. Get your ring size again before you place an order. With custom rings, you might not have the choice of replacing the same. Working with platinum is usually very hard, mainly because it has a high melting point, which is also a reason behind high making charges. You will also find hallmark for pure platinum rings, which is engraved on the inner surface of the ring. 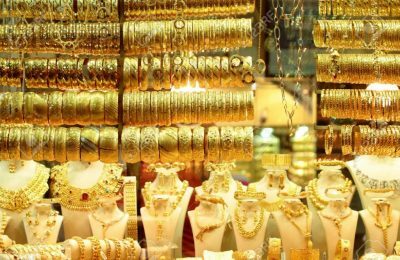 Genuine sellers will also offer a card of authentication, which is tamper-proof and can come handy, in case you want to sell the wedding ring later. There are online stores that sell platinum rings, but make sure that you choose the right one. Keep in mind that not all sellers accept returns, so check their terms and conditions in detail. You may also want to check the available sizes, and if yours is not available at the moment, you can always pre-order the ring. Warranty on the ring against manufacturing defects is also something you can check, and some stores even have the choice of buying now and paying for the product later. Do your homework and opt for a style that matches your personality – After all, you buy a wedding ring only once!